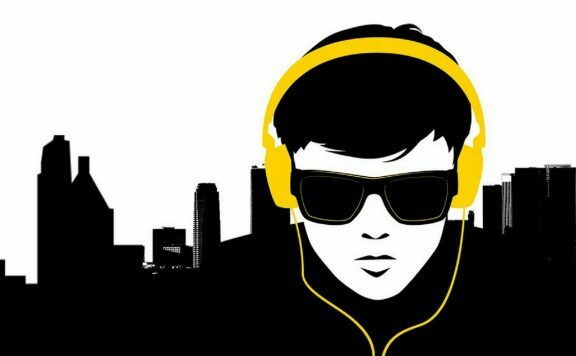 Baby Driver: The Gradebook is the ratings of newly released films by the contributors and fans of We Live Film, and We Live Entertainment. 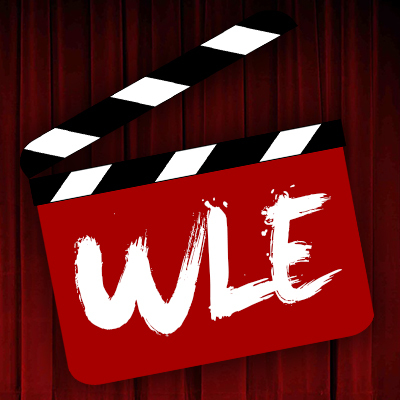 If you are interested in participating, join the We Live Film Fan Chat Page on Facebook and look for the weekly posts of new releases. Baby Driver is a total blast and easily the best car chase film in history. The fight, action and car chase scenes are perfection on their own, but combined with the perfectly timed music, are on a whole new level. With each of these scenes, the level of intensity increases. Each scene more shocking than the next. The film certainly keeps you on the edge of your seat from start to finish.These scenes are gripping and the superb direction, writing, character and storytelling work to create an unforgettable film. 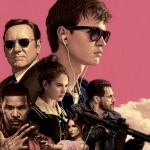 Baby Driver is the film to beat! 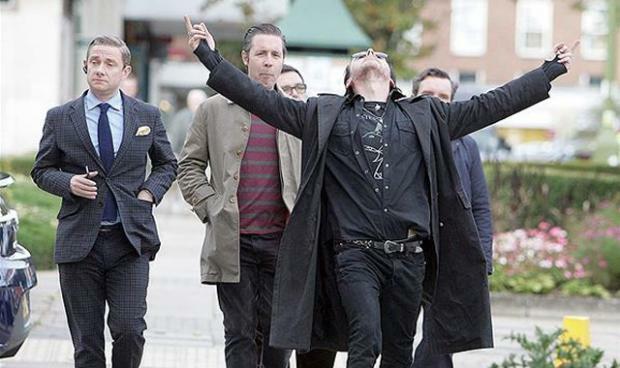 The latest from Edgar Wright proves once again he is one of most inventive modern filmmakers. “Baby Driver” has a base plot and romantic subplot that are generic, but it’s the colorful edges around those things that are terrific. The characters are interesting, the action sequences are breathtaking, and the creative use of music is brilliant. This is one of the most fun and exciting films of the year so far while also being smart and even occasionally emotional. Yeah, I said it. I loved this movie from the first minute to the last. 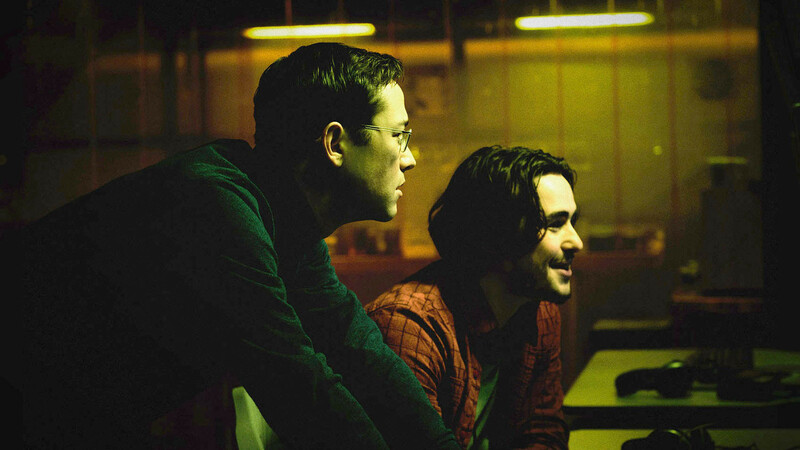 The craftmanship of the editing to coordinate everything to the beat of the music, not just the action scenes. Something a simple as walking down the street and putting the coffee on the table was to a beat. The performances were top shelf, especially Jamie Foxx. His character was really scary without ever going too over the top. Spacey’s gave his character gives the impress of one of the better criminals, but he has a dark side that runs deeper than all the rest. It is a very stylized film, but there is a story here as well. I have heard some say the characters are not deep and the story is pretty basic. In many ways yes it is but this is not the type of film that was made for deep characters. It was made to be a fun, wild ride with a creative hook. The characters in Death Proof were not that deep either yet people went gaga over that film. Baby Drive is a film that has to be experienced. It is made for both film lovers and music lovers. Also, the car chases/stunts are some of the most amazing practical stunts I have seen. These scenes have the Fast And The Furious saying “Woah.” That is exactly the words I used to describe the film once the credits rolled. Edgar Wright is a hit-and-miss director with me, but there’s no denying that the man has some serious talent as a filmmaker. 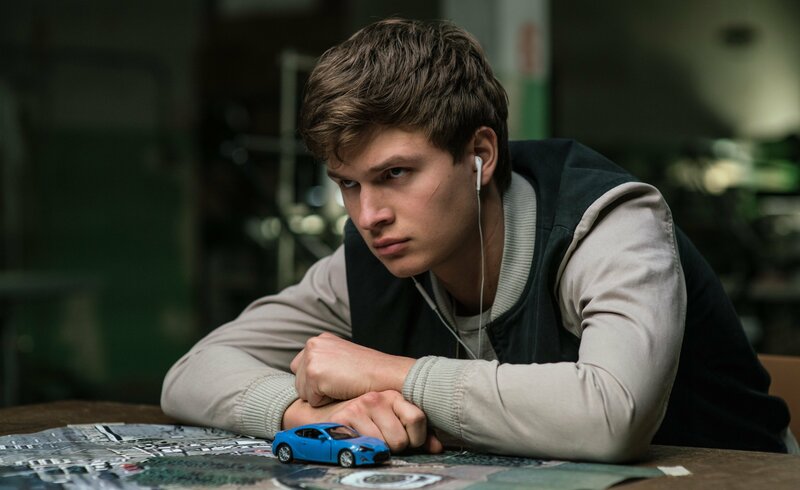 Baby Driver really showcases just how talented Edgar Wright is because he writes dialogue that is so witty and he directs the movie with so much energy that you can’t help but be fascinated by it. The entire cast looked like they were having the time of their lives acting in this film and the third act becomes so insane that it’s entertaining to watch. The feature does drag a little bit, and there are certain questionable moments that make me go “huh?”. Baby Driver is one of the year’s best films as well as one of the year’s most original — it’s what you want to see in a heist film and a summer blockbuster. 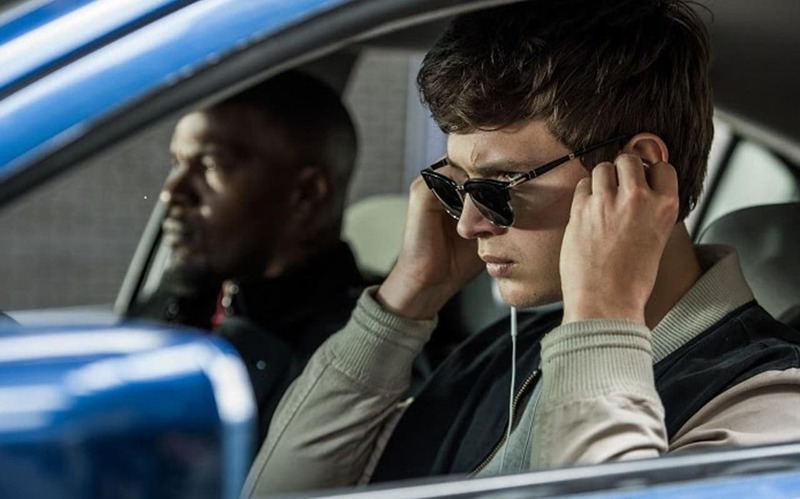 Baby Driver isn’t Edgar Wrights best film, but it is some much-welcomed summer flair at the movies. Ansel Elgort is the real deal people, and he gets to show off his acting chops in a much different way. He’s one of the better young actors working in the industry today, and I’m glad he has a vehicle (see what I did there) to separate himself from “The Handsome Lead.” All the other acting is good to decent, with Jaime Foxx being the weakest link with out of place line delivery and pure annoyance. The film drags a bit towards the third act, feeling repetitive and less impactful than it’s meant to be. Regardless, the chemistry between James and Elgort is second to none, the soundtrack is phenomenal, and Edgar Wright proves yet again why he’s one of the best working directors today. “Baby Driver” is yet another masterpiece by Edgar Wright, this film is phenomenal. The writing is fantastic, the acting is some of the best of the year, the cinematography is beautiful, the soundtrack is perfection, and the action is honestly some of the best I’ve ever seen. There is never dull spot here, everything about this film is just fantastic. It’s just such an original, heart pounding, hilarious experience that I can’t wait to revisit. Best film of 2017 so far and honestly one of the best action films I’ve ever seen. *Keep checking back as more We Live Film fans see and review this film, we will be updating. 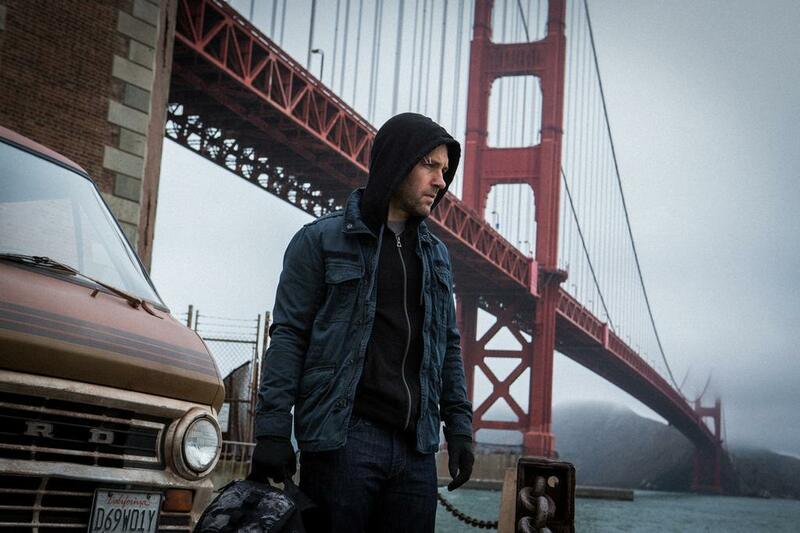 Marvel’s “Ant-Man” Begins Production; Adds John Slattery, Judy Greer, and T.I.